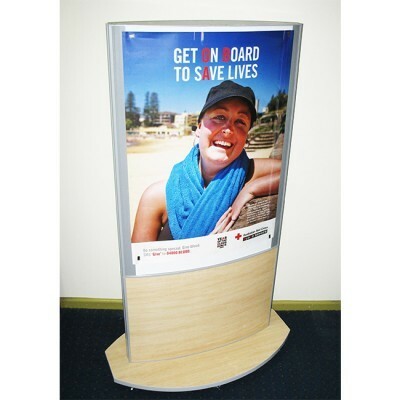 The HD3 Curved Display Case Notice Board is an Outdoor or Indoor Convex Sign, Poster and Notice Display System. 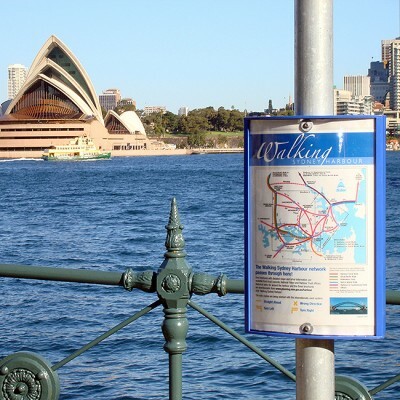 It is Australia Made with a very high build quality to give a long reliable service life and endure applications with high levels of vandalism and demanding natural environments. 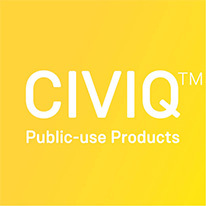 They are very versatile and have a lot of scope for custom made requirements and finishes to fulfill all applications and budgets. Customised modular configurations are available being; Pylon, Totem, Cantilever, Suspended, Wall and Pole, mount either single or double or triple sided. Security tamper resistant stainless steel screws can be fitted in the cover for extra security. 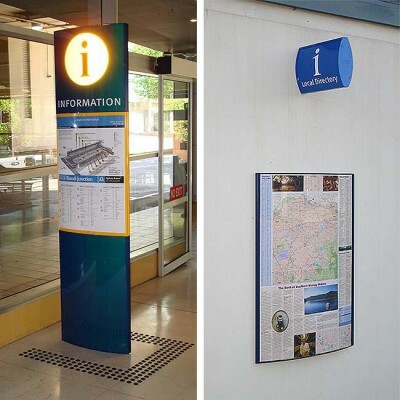 The Curved Display Case Notice Board is used extensively through out Australia by local and state Governments and has a very good service life reputation. 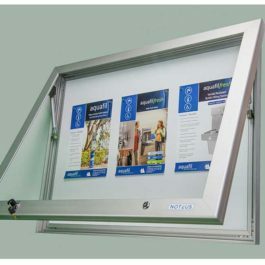 The Curved Display Case Notice Board’s display window is Polycarbonate that offers good resistance to concentrated high impact shattering and burning, but has poor resistance to cleaning blemishes and haziness from graffiti removal. Hence the optional upgrade of extra protection offered in an anti-graffiti film applied to the window to offset this disadvantage. Note: On the very very rear occasion this film could blister and we do not offer warrantee against this. 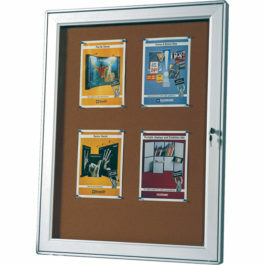 MD6 Keyless Secure Notice Board – for economical, thin, simple and reliable cases . HD1 Harsh Duty Notice Board – with a key lockable hinged swing door. MD2 Outdoor Lockable Pin Board – for economical standard size cabinets with hinged swing door.